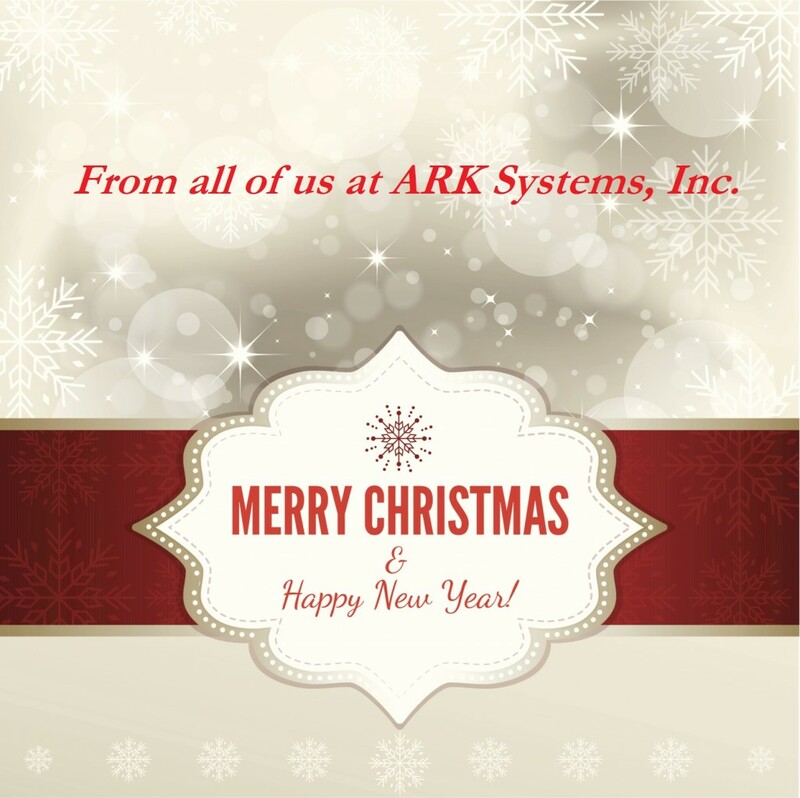 Merry Christmas from ARK Systems, Inc. This entry was posted on Thursday, December 19th, 2013 at 3:53 pm. Both comments and pings are currently closed.